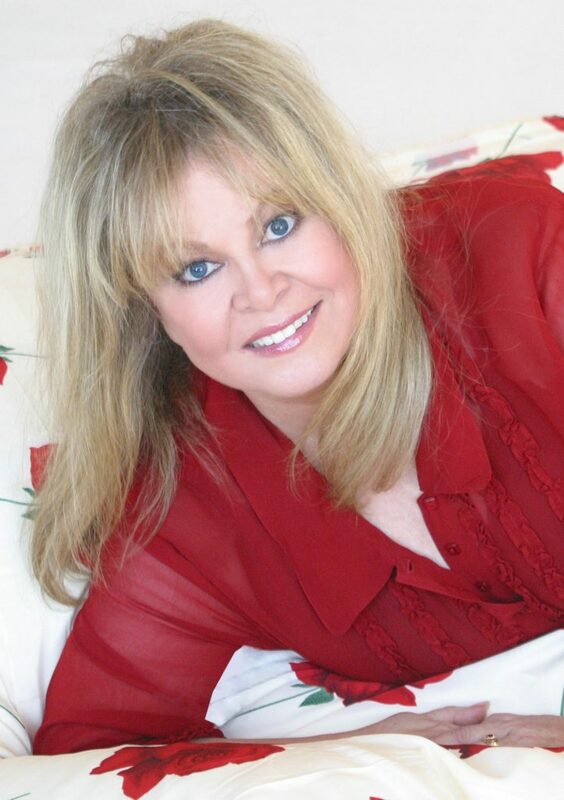 Playing Gloria Stivic, daughter of Archie Bunker, on the ’70s sitcom All in the Family brought stardom and two Emmy awards to Sally Struthers. But at her core she is a stage performer. “I started out in live theater,” she says during a rehearsal break from Annie, opening this Saturday night at Boca Raton’s Wick Theatre. “I went to the Pasadena Playhouse College of Theatre Arts. And I had to learn everything there. Besides taking acting lessons, we had to take fencing and dancing and body movement and play reading and playwriting and directing and stage managing. In Annie, she will be playing Aggie Hannigan, the hard-drinking, child-hating orphanage matron. It is a role she has performed often. As to how her performance has evolved over the two decades she has played Miss Hannigan, Struthers says, “I just think as you get older, you get more fearless. I think I’m even reaching further. Some people would call it eating the scenery, but I think that it is a musical comedy – stress on the word ‘comedy’ – and as long as it’s lighthearted, you can stretch credulity all you want. Struthers has a few supporting roles in films during the early ’70s – 1970’s Five Easy Pieces and 1972’s The Getaway – but she never had a major movie career. She puts the blame for that on All in the Family producer Norman Lear, who refused to let her out of her contract to star in The Day of the Locust, a juicy dramatic role. ANNIE, The Wick Theatre, 7901 N. Federal Highway, Boca Raton. Nov. 29–Dec. 23. $75-$85. 561-995-2333 or visit thewick.org.